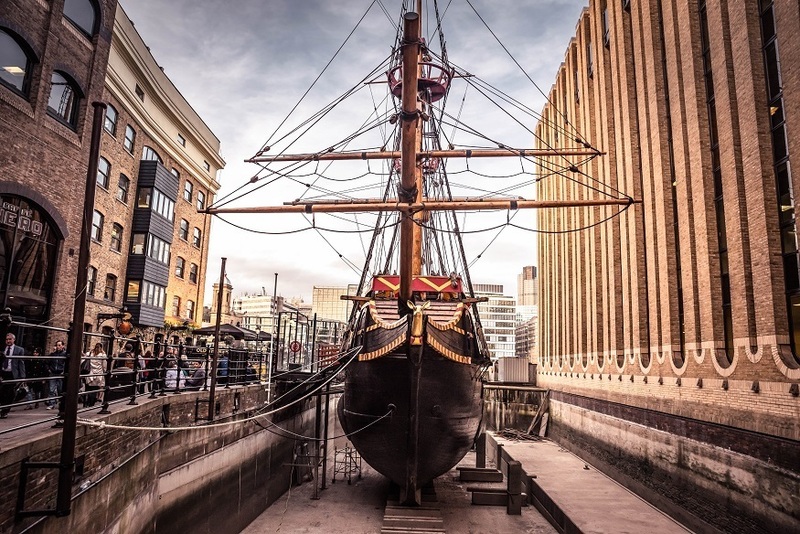 A voyage into the 1600s aboard The Golden Hinde. 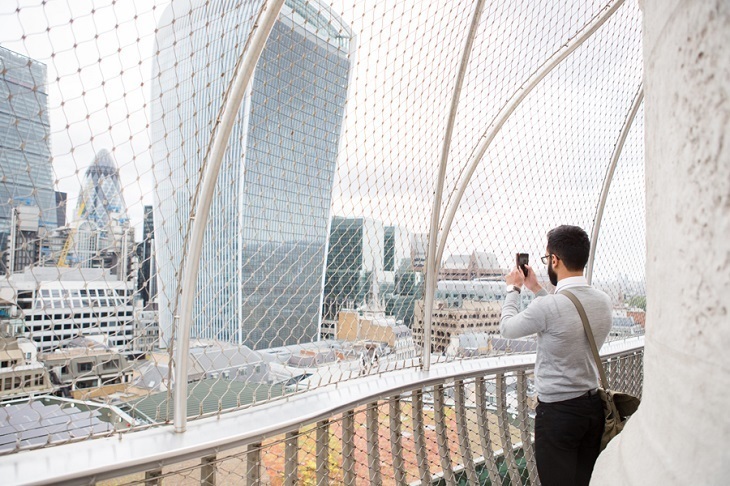 Head to The Monument for a Great Fire of London guided tour. 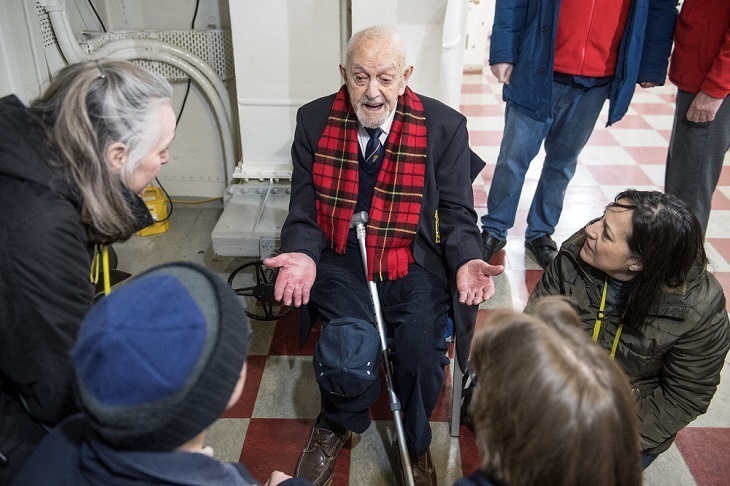 Meet veterans and hear first-hand accounts of wartime life at the Imperial War Museum. 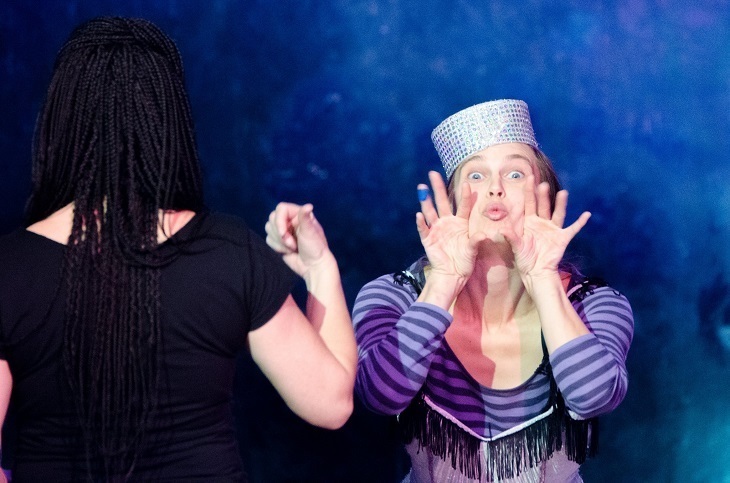 Family-friendly cabaret with the Purple Ladies. 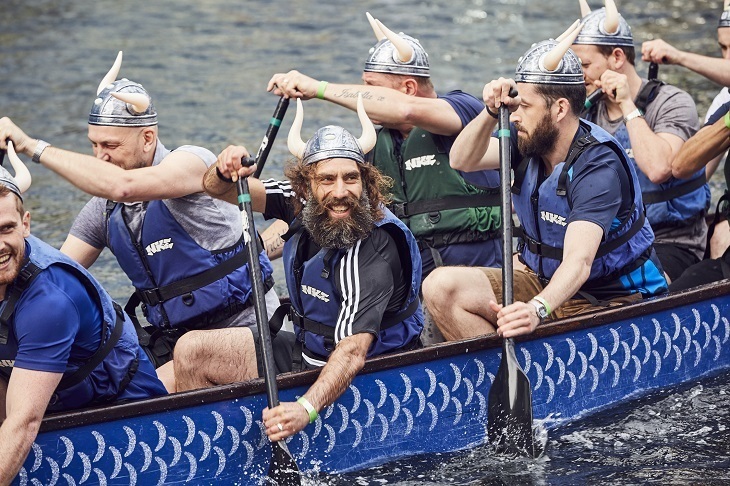 Nothing to see here... just some dragon boat-racing vikings. 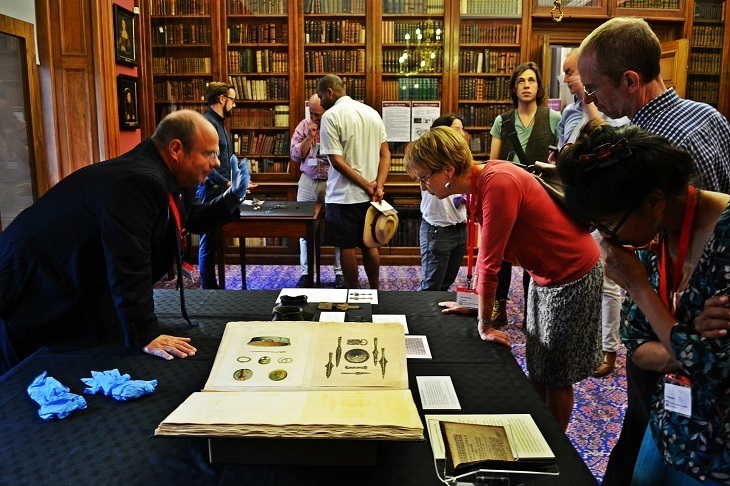 Plunge into the past at London's Society of Antiquaries. 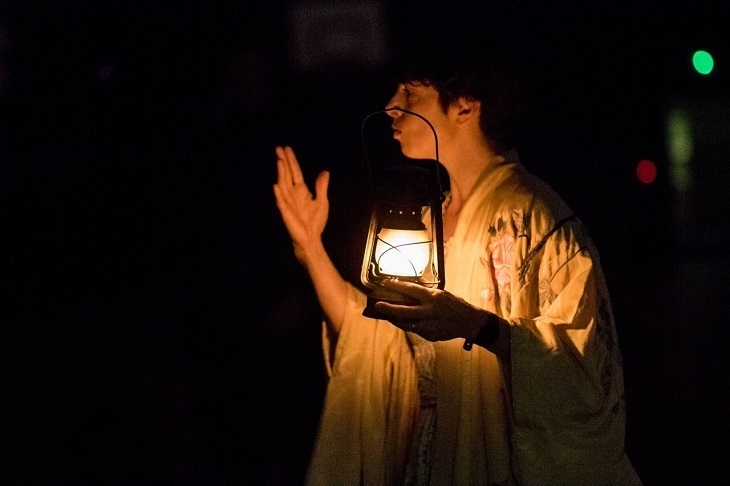 Starlight storytelling in a secret space. 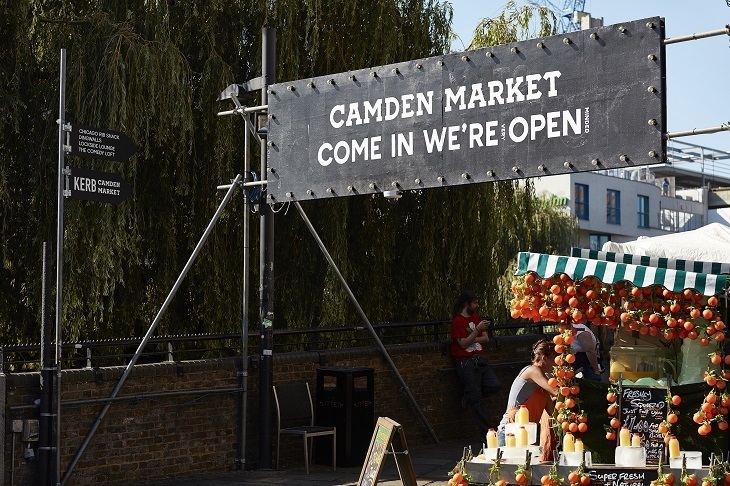 Reggae Roast returns to Camden.